The head of one of eastern Ukraine’s breakaway regions has said his separatist-held republic wants to join Russia as a full-fledged member. Sunday marked the fifth anniversary of the self-proclaimed Donetsk People’s Republic, known equally by the abbreviations DNR and DPR. Russia recognizes passports issued in the separatist-held areas, and the Russian ruble is already a commonly used currency. 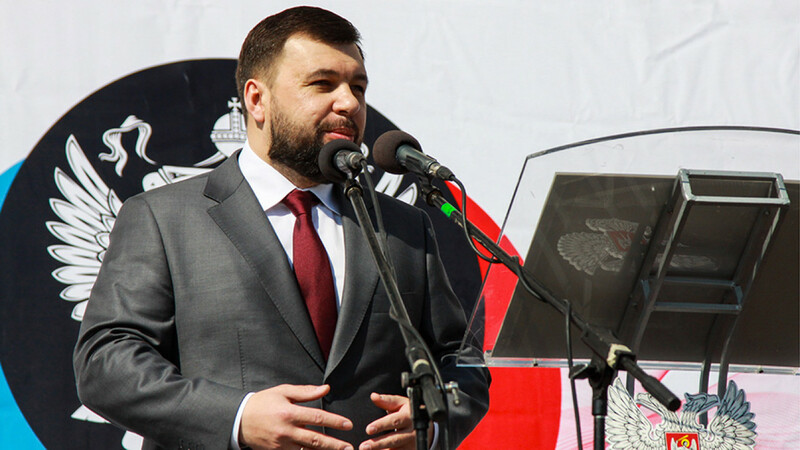 Addressing the flag-waving crowd that day, Pushilin said the DNR’s main goal is to accede to Russia like Crimea did in 2014.